Experience the continent known as the birthplace of Western civilization in this episode of "Destination World." 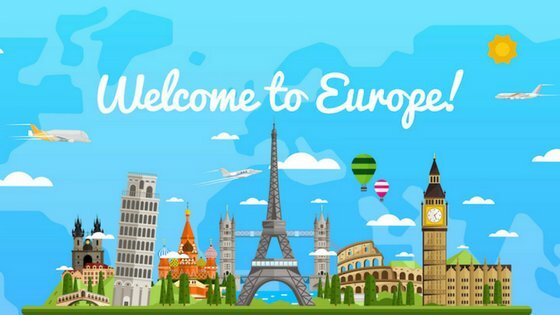 Europe is the second smallest continent, but what it lacks in size it makes up for in history and culture. You may have heard lots of talk in the news about the UK and something called Brexit. There are a lot of words being used, so Newsround's handy guide is here to explain what they mean. You have probably heard this word A LOT. It's in the name of this article! Brexit is actually a made-up word that was invented about four years ago. It's two words simply put together - 'Britain' and 'exit'. Put them together and you have 'Brexit'. It's now such a popular word that it was added to the dictionary at the end of 2016. But why has Britain-exit, or Brexit, become a word in the first place? What is the UK exiting from? You can find out in the next section. 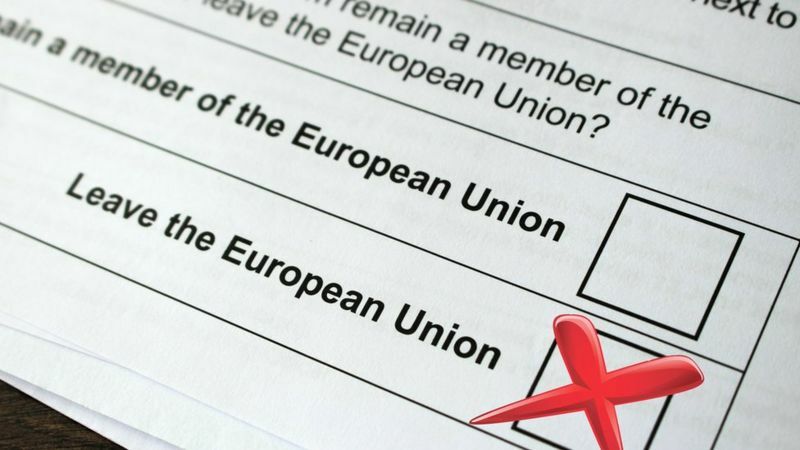 In June 2016, adults in the UK voted to exit from a group called the European Union (EU). So, "Brexit" means "Britain exiting from the EU". The EU is a group of 28 countries. They all work together to try to make things like buying and selling products to each other, and going to live and work in each other's countries, easier. But many people think that the UK could have more control over how it runs itself if it is no longer a member of the group. Most people who voted thought it would be better for decisions to be made in the UK rather than in the EU, so they voted to leave. Now, the UK government will need to have lots of conversations with the EU to decide what their relationship will be like in future after leaving. The UK's prime minister Theresa May officially started the process for the UK to leave the European Union (EU). She did this by triggering Article 50 in March 2017.